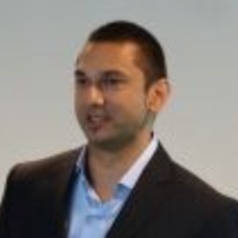 Karl Braganza received his PhD from the School of Mathematics at Monash University. His research work has centred on understanding and attributing climate variability and change, using numerical modelling, instrumental observations and past climate evidence. Karl Braganza is currently the Head of Climate Monitoring at the Bureau of Meteorology's National Climate Centre. The Climate Monitoring section is responsible for the preparation and analysis of Australia's instrumental climate record. It is also responsible for the official reporting of observed climate variability and change in Australia and on collaboration with international agencies.